Say hello to a brand-new way to do dessert. 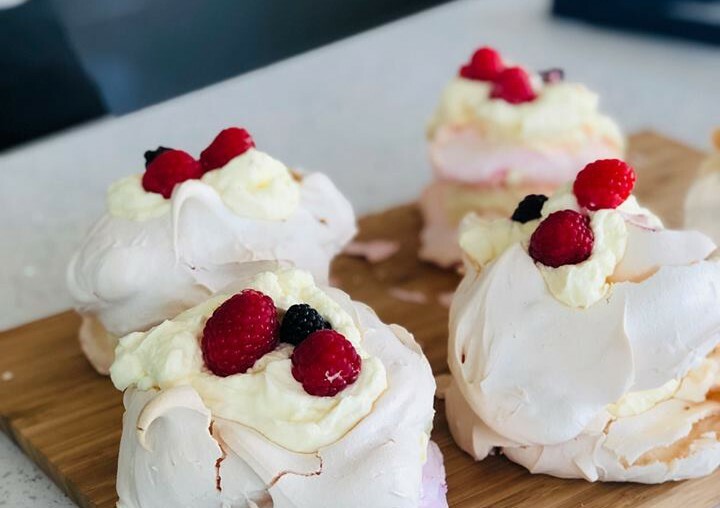 With a fusion of all my favourite things – coffee, dessert and cocktails – we welcome Geelong’s newest cakery, Twisted Dessert Bar. Located on the corner Little Malop street, this dessert spot is your new go to place for all your cake and cocktail needs. With recipes handed down from owner Craig’s mother, he and partner Lois have added their own little twist, using all local and organic ingredients, and making almost everything in house (except for the vegan cupcakes, which are made by local business, Miss Mabel’s Cakes). Appealing to every sort of sweet tooth, they do everything from cupcakes and cheese cakes, to cookies, brownies, slices and truffles, and even some sweet meringue tarts. We hear they also have Pavlova so that’s us sold. Opening only recently, they have also just launched range of alcoholic goodies, such as cocktails infused with desserts, shakes with a touch of alcohol, and edible shot glasses. These include a Drunkin’ Donut, rum and coffee, and hazelnut coffee loaded thickshake cocktails, but will be changed over time through various seasons. One that sounds super interesting are the edible shot glasses, which include a chocolate or cereal based shot glass, which you can have a munch on after you’ve finished your shot. How perfect is that? You can of course indulge in all the usual suspects as well, with a range of coffee, teas, frappaccino’s, iced beverages, and kid-friendly shakes. Twisted is desserts with a twist, with one of the aims being to entice people to find their inner kid and just enjoy themselves. You can’t really argue with that! Have your cake and eat it too on Monday-Friday 7am-11pm, and on Saturday-Sunday 8am-11pm. Located at 122 Moorabool Street, Geelong.